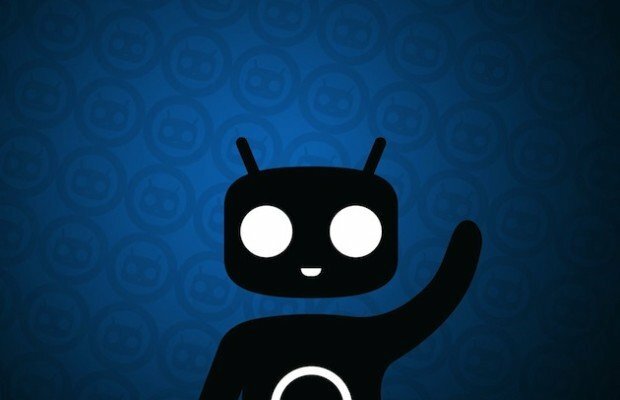 CyanogenMod team recently declares their first RC build of their last CM 10.1 branch release under 10.1.3 for download. If you use CM 10.1 based builds, you may easily download it using CM Updater or from get.cm and install on your device. CM 10.1.3 RC1 will include a Privacy Guard functionality and SELinux (permissive mode). This will be the first of its kind stable build till date. Rumors say, CM team is planning to release one or two more candidates of CM 10.1.3 just before the launch of the stable version. Its plan is to drop 10.1 codes and work only on CM 10.2. Note: If you have installed Android 4.3-based CM 10.2 build on your device, wipe out all your data before switching back to CM 10.1.3 RC1.